Marco Borggreve for harmonia mundi. Copyright 2008. Matthias Goerne has appeared on the world’s principal opera stages, including the Royal Opera House, Covent Garden; Teatro Real in Madrid; Paris National Opera; Vienna State Opera; and the Metropolitan Opera in New York. His carefully chosen roles range from Wolfram, Amfortas, Kurwenal, Wotan and Orest to the title roles in Alban Berg’s Wozzeck, Béla Bartók’s Duke Bluebeard’s Castle, and Paul Hindemithʼs Mathis der Maler. Goerne’s artistry has been documented on numerous recordings, many of which have received prestigious awards, including four Grammy nominations, an ICMA award, and only recently the Diapason d’or arte. After his legendary recordings with Vladimir Ashkenazy and Alfred Brendel for Universal Music, he has recently recorded a series of selected Schubert songs on 11 CDs for harmonia mundi (The Goerne/Schubert Edition) with pianists including Christoph Eschenbach and Elisabeth Leonskaja. Highlights in the 2015⁄16 season include concerts with the St. Petersburg Philharmonic (Yuri Temirkanov), Orchestre de Paris, London Philharmonic (Christoph Eschenbach), Concertgebouw Orchestra Amsterdam (Manfred Honeck), New York Philharmonic (Christoph von Dohnányi), Leipzig Gewandhaus Orchestra, Tonhalle Orchestra Zurich (Lionel Bringuier), Swedish Radio Symphony (Daniel Harding), and NHK Symphony (Paavo Järvi), as well as a series of song recitals with Daniil Trifonov, Markus Hinterhäuser, Alexander Schmalcz, and the Quatuor Ebène at New York Lincoln Center, the San Francisco Opera, Wigmore Hall London, Opéra de Lille, the new Philharmonie de Paris, the Beaux-Arts in Brussels, Gulbenkian in Lisbon, in Abu Dhabi, at the Schubertiade Hohenems, and the Sidney Festival, among many others venues. 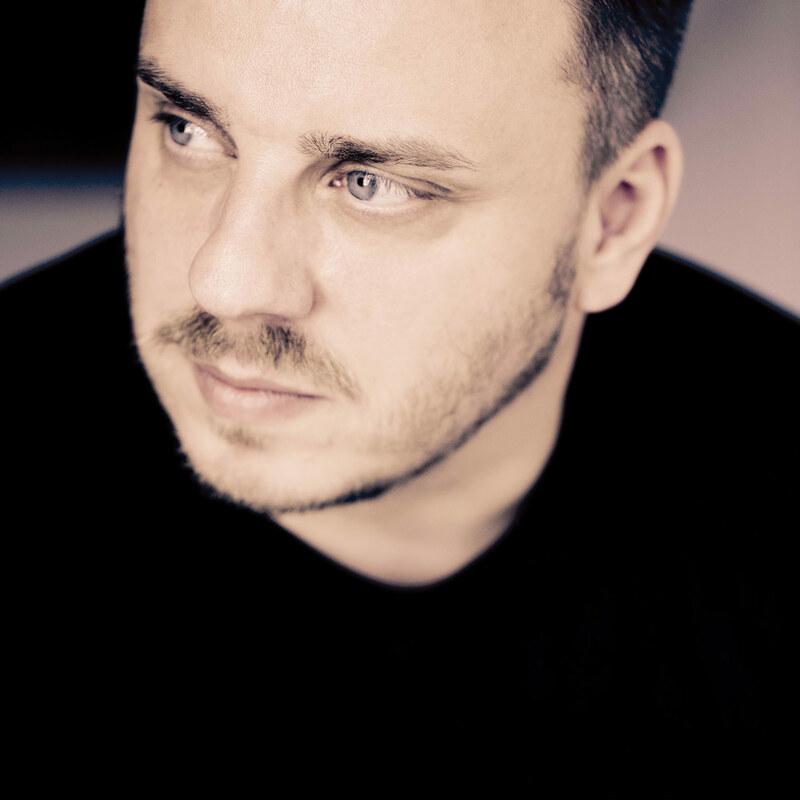 Matthias Goerne will sing Orest at the Vienna State Opera and make his debut as Wotan in a concert version of Richard Wagner’s Walküre with the Hong Kong Philharmonic under Jaap van Zweden. For August 2016, he has been invited to prestigious summer festivals including Salzburg and Verbier.